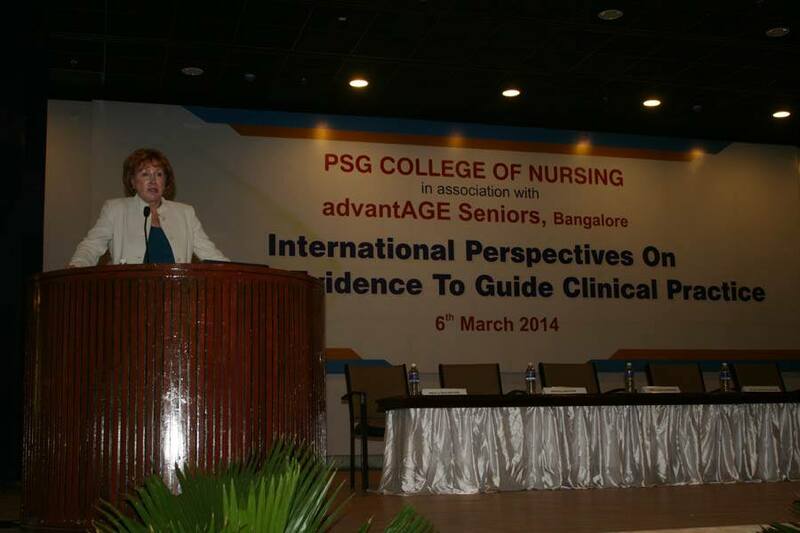 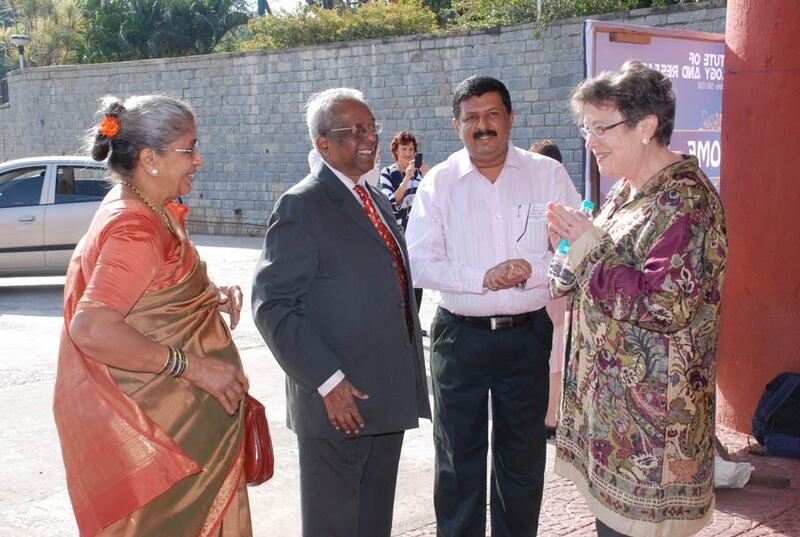 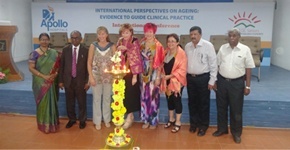 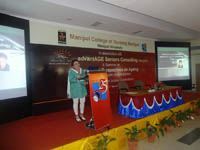 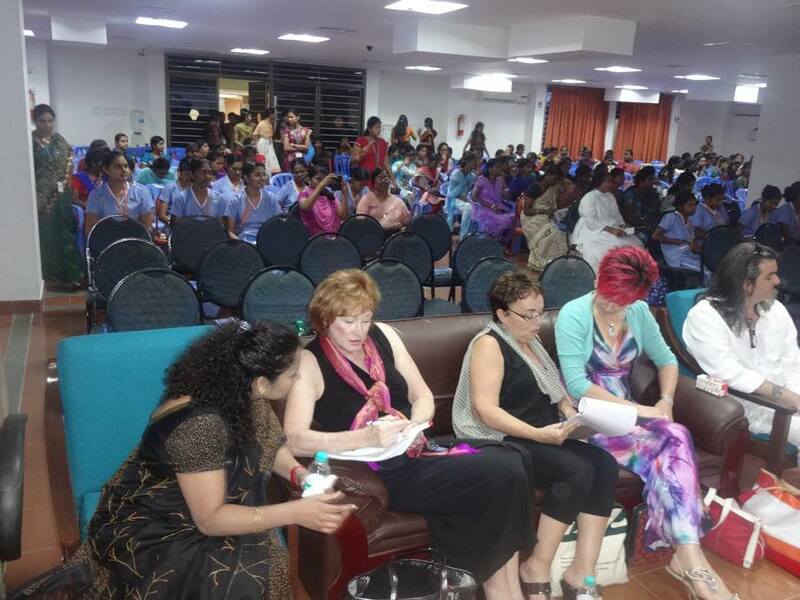 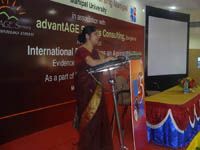 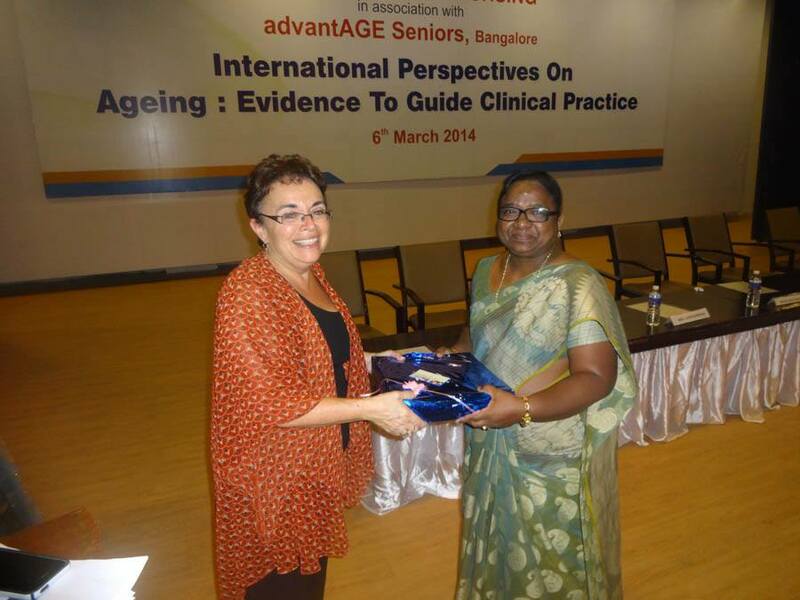 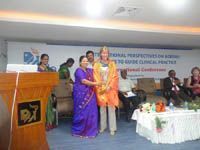 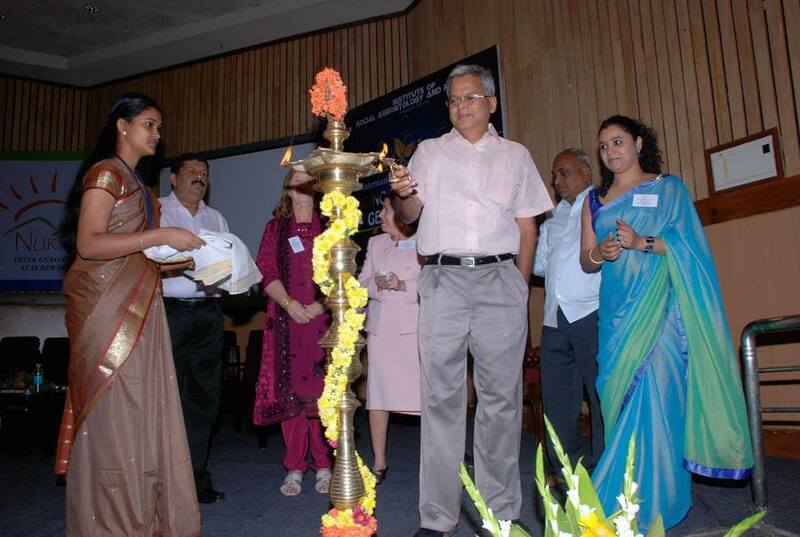 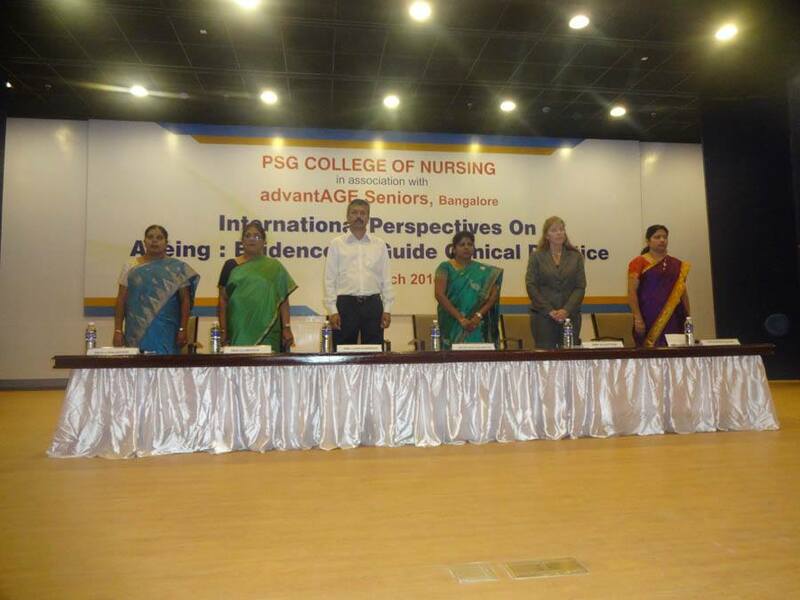 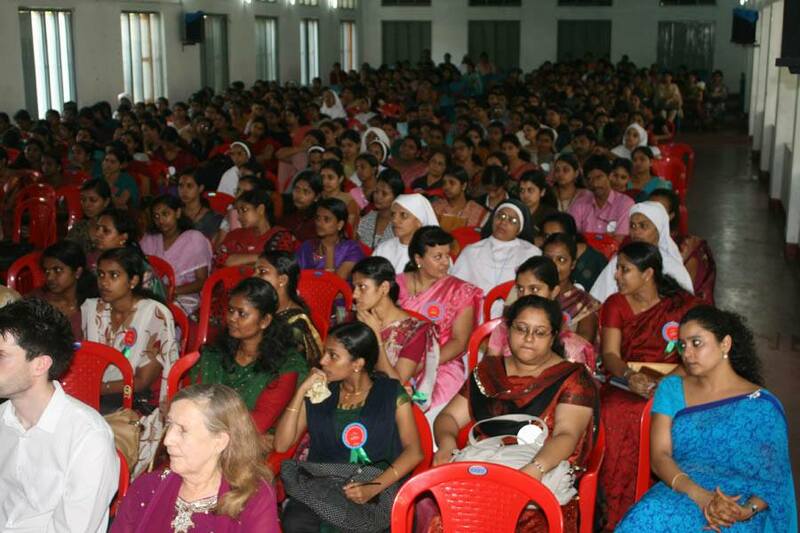 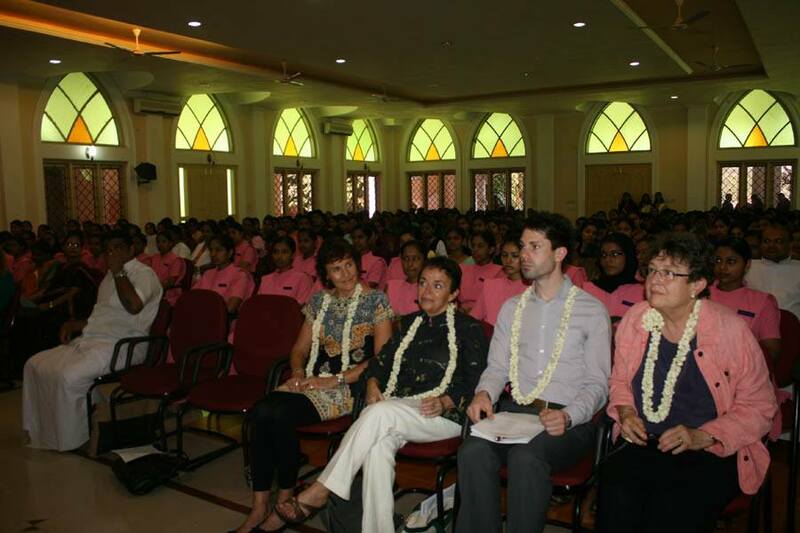 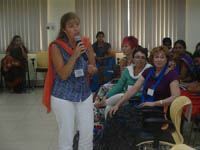 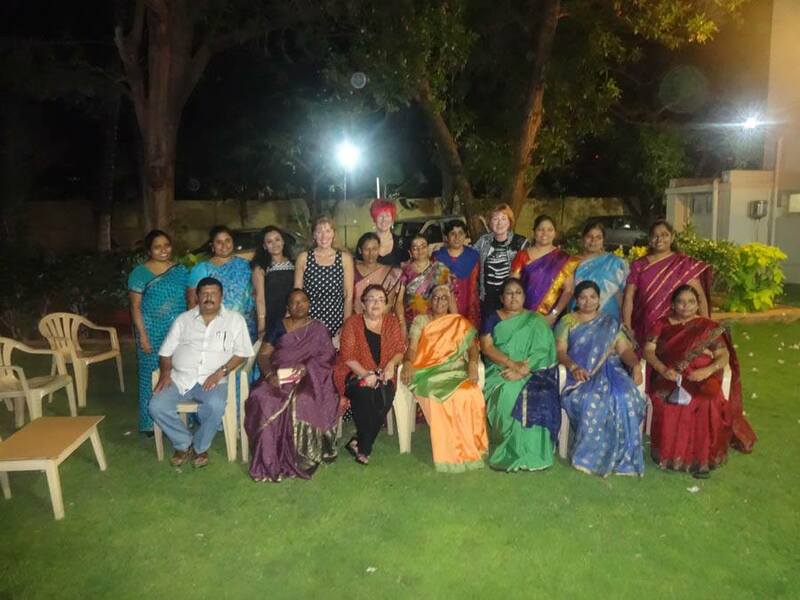 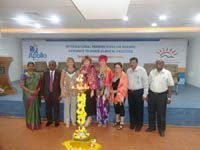 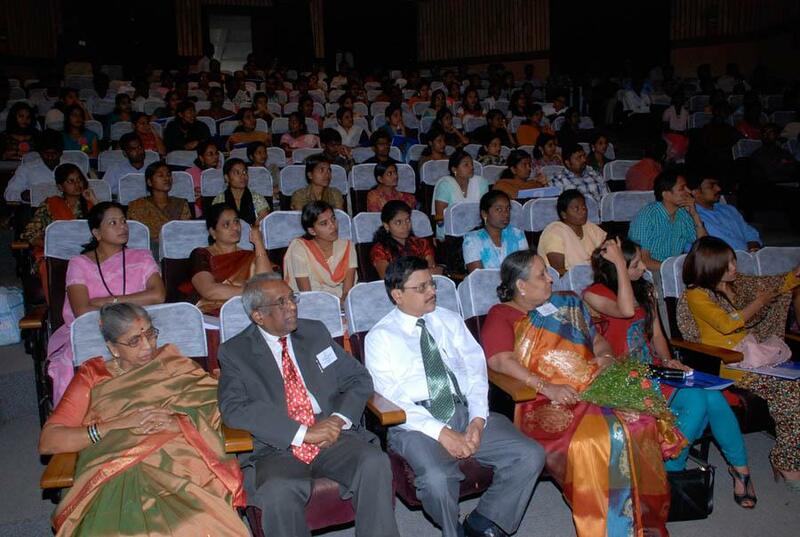 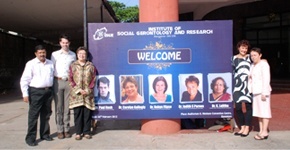 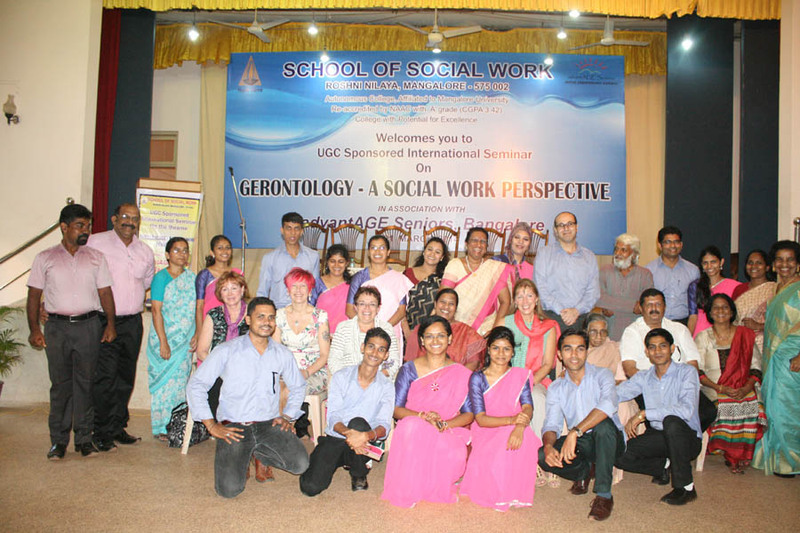 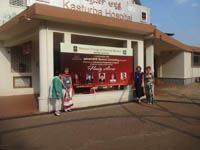 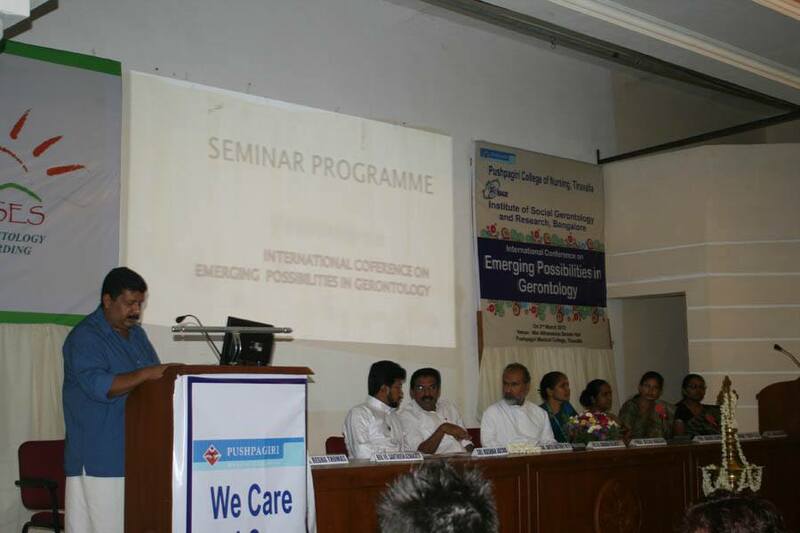 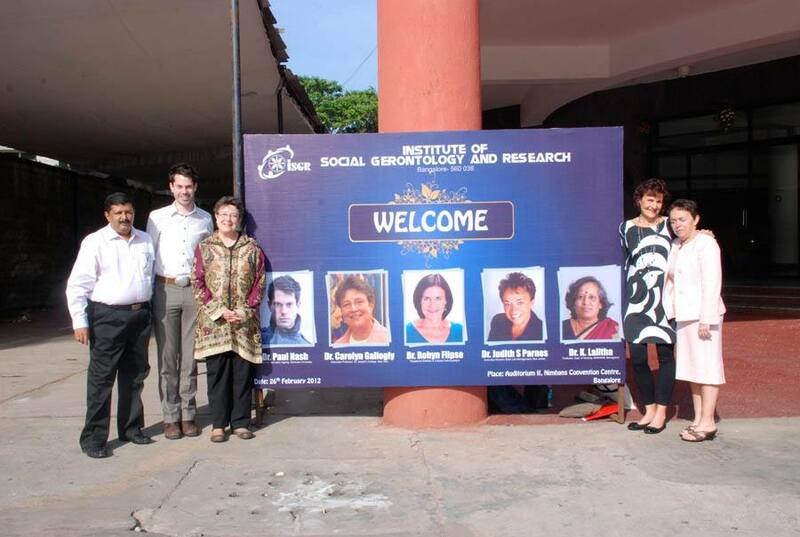 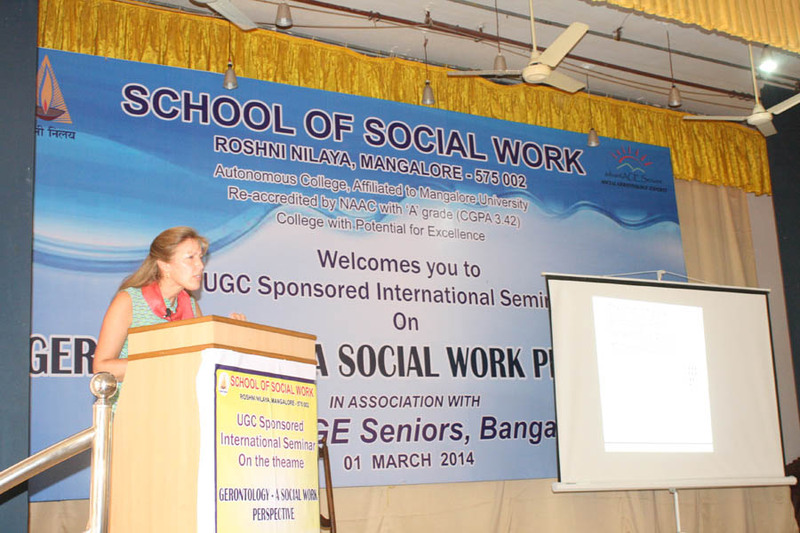 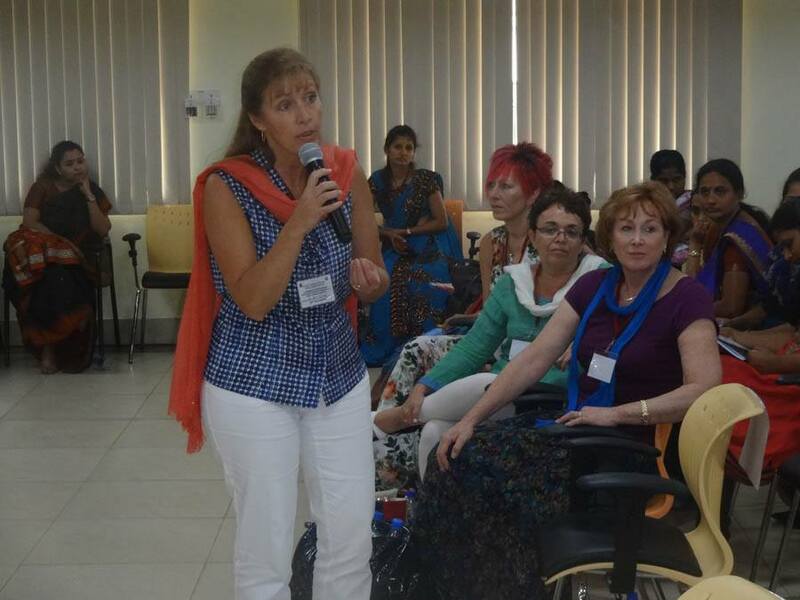 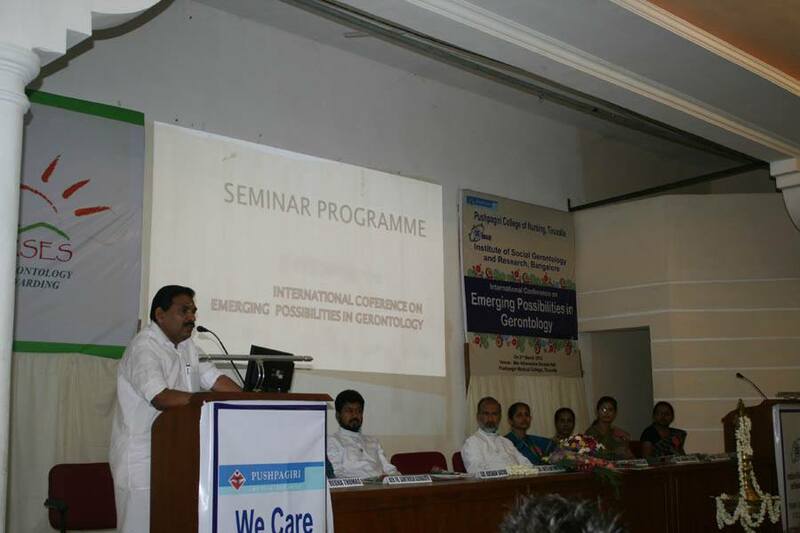 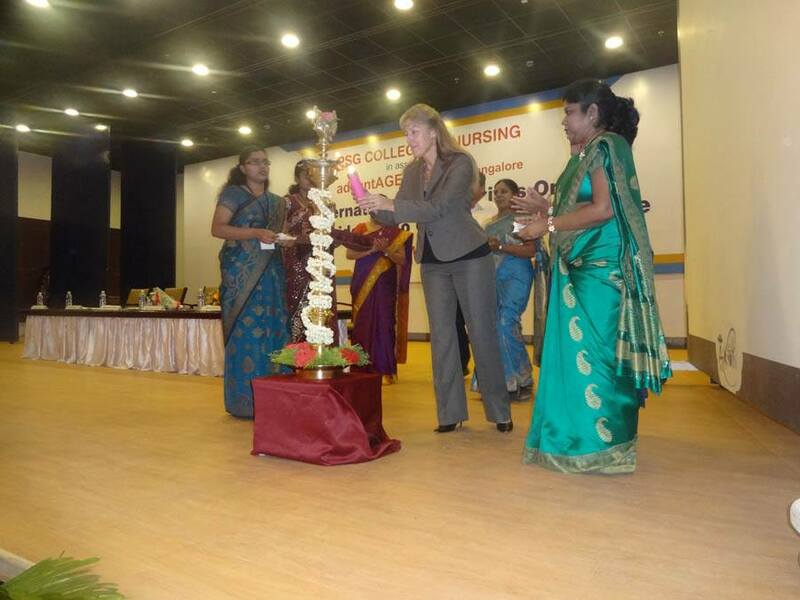 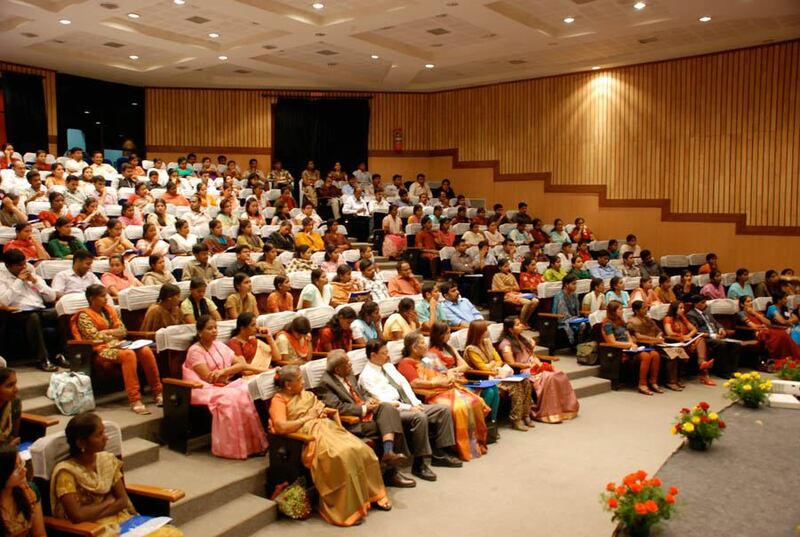 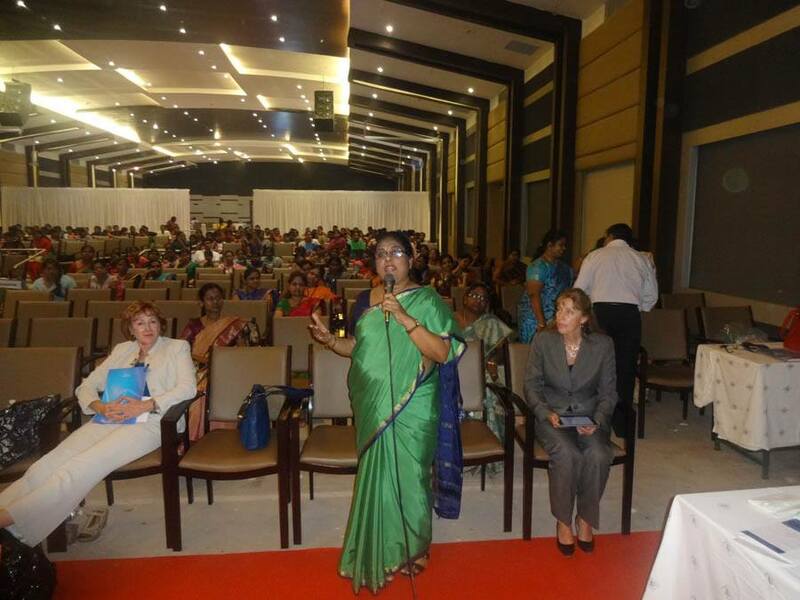 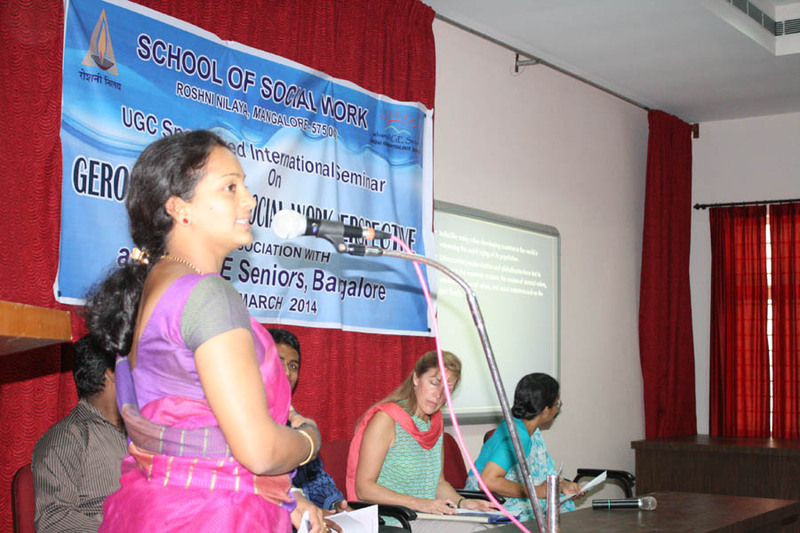 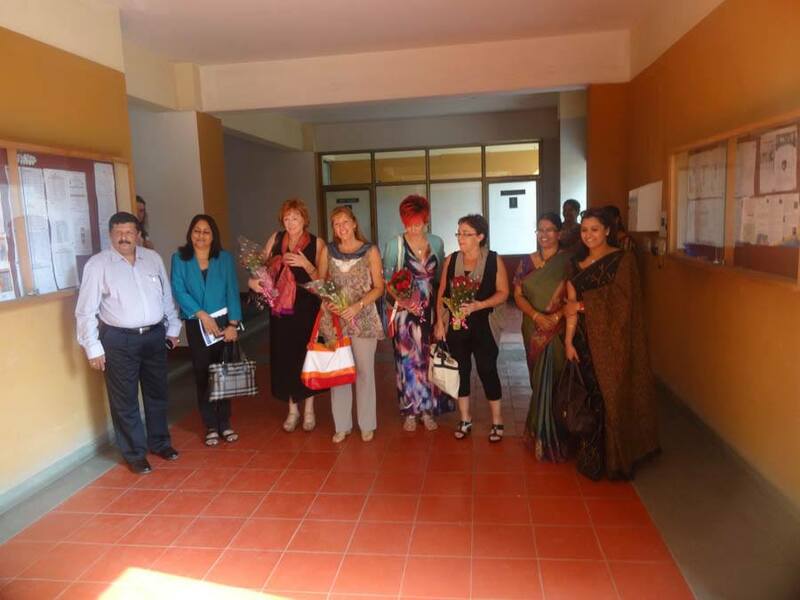 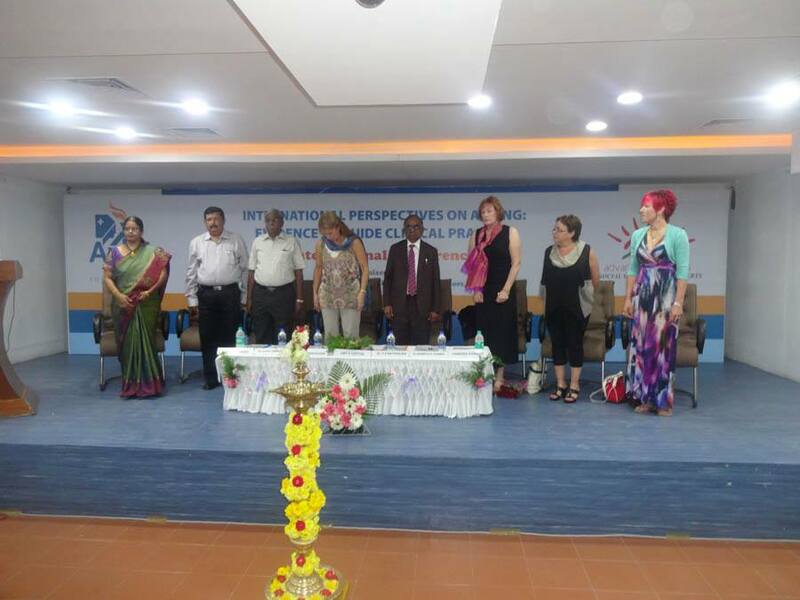 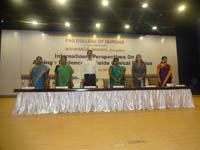 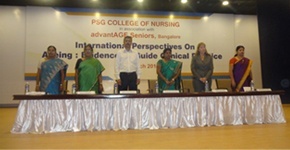 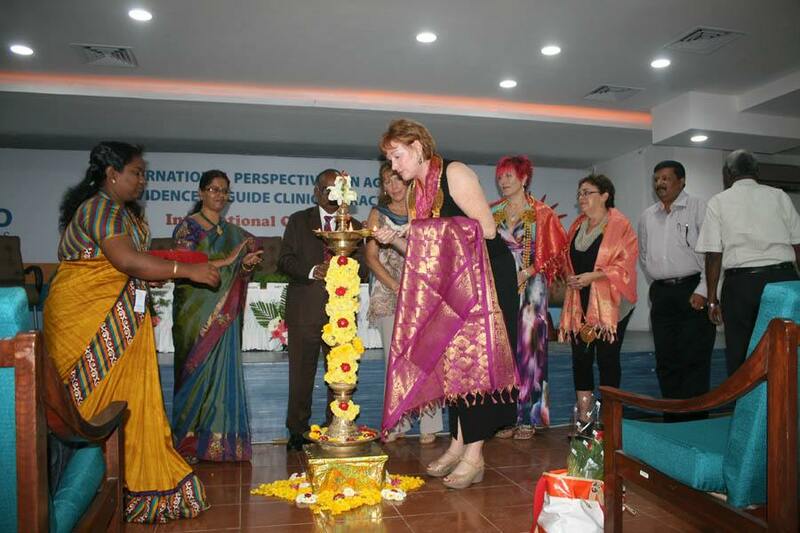 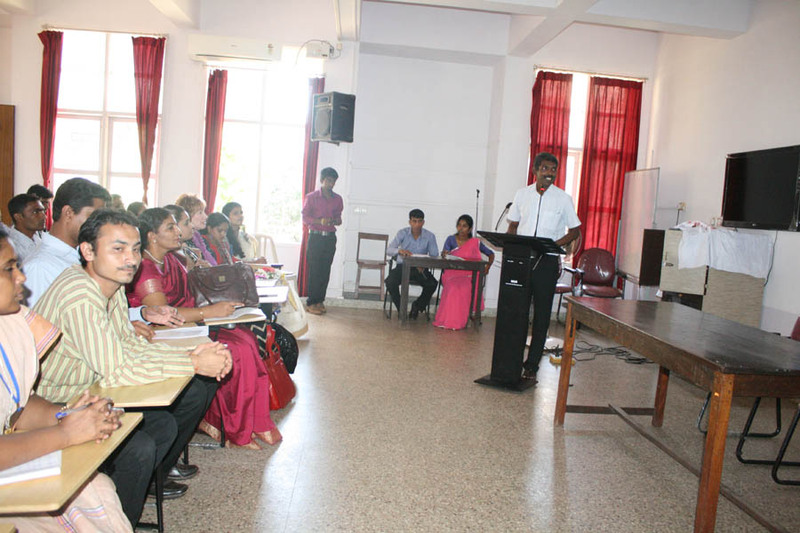 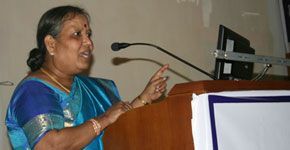 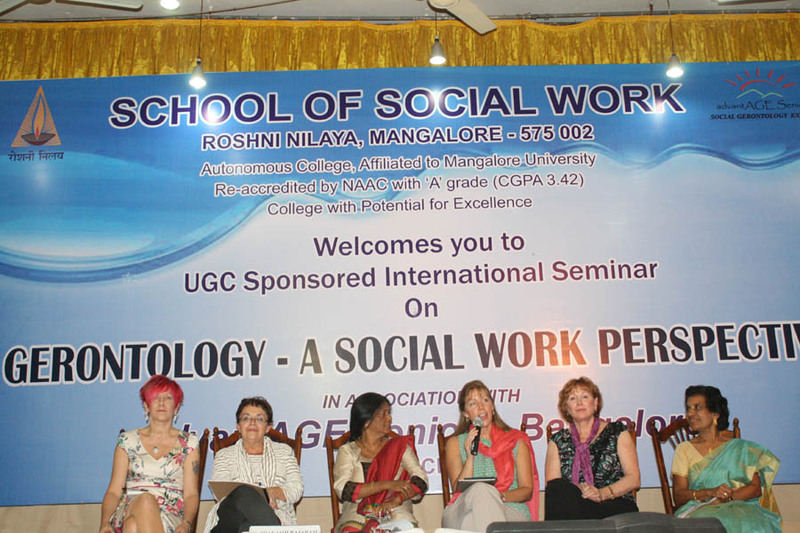 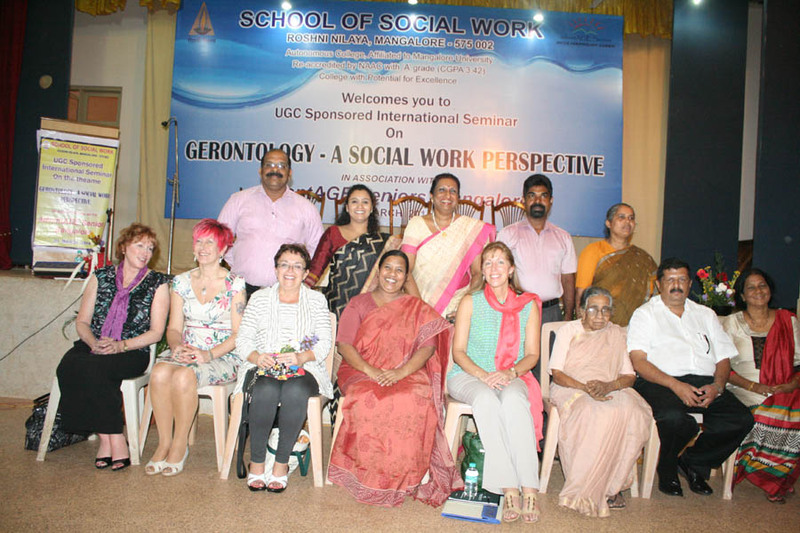 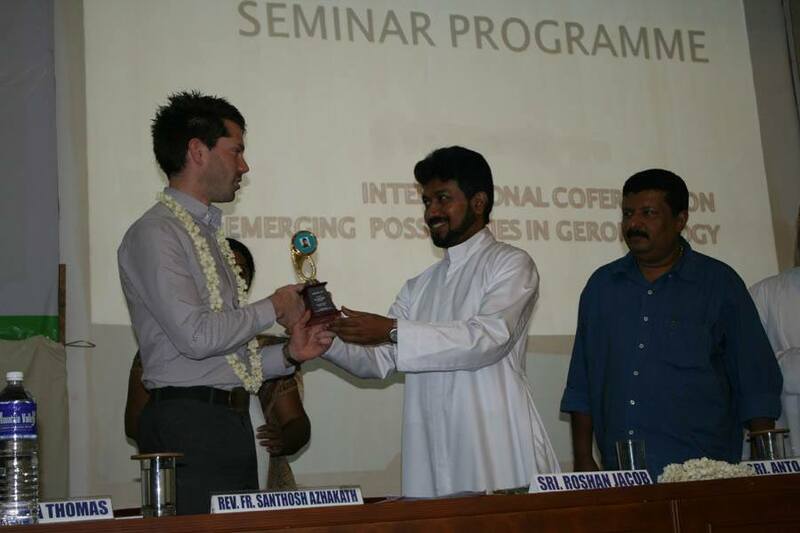 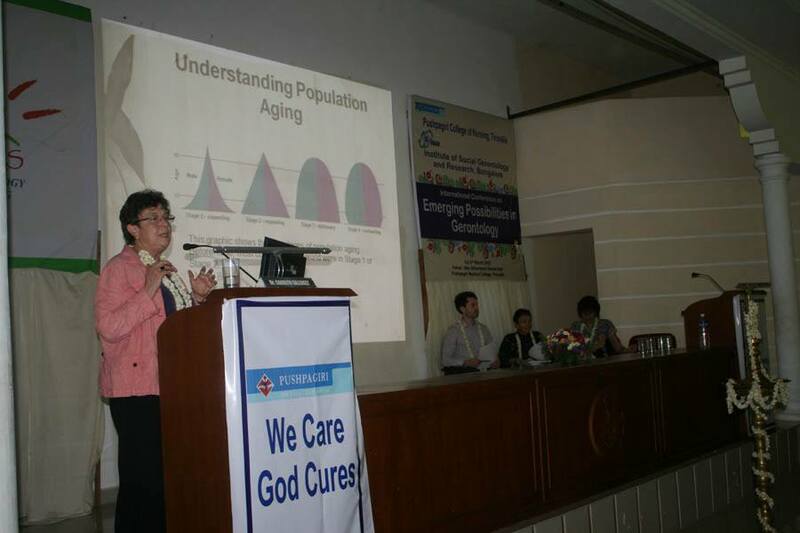 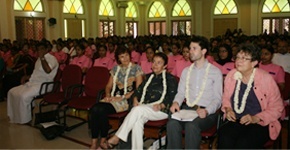 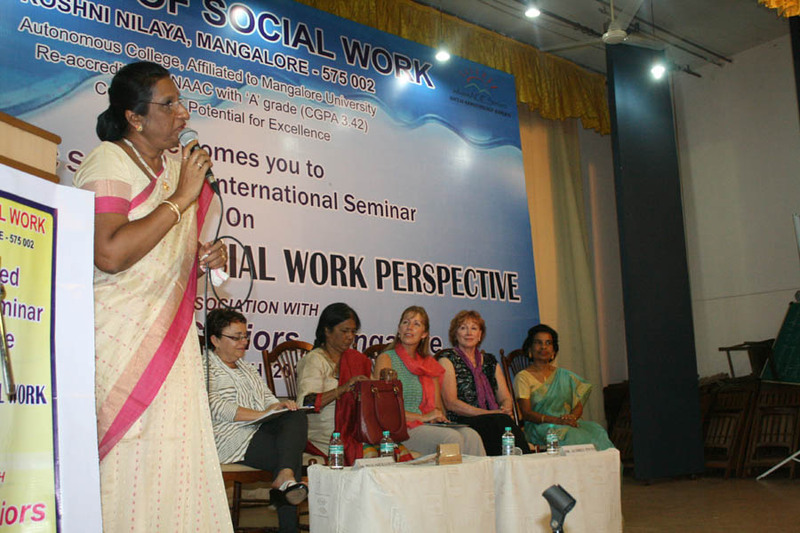 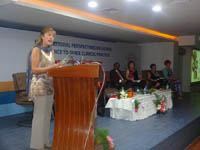 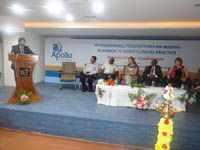 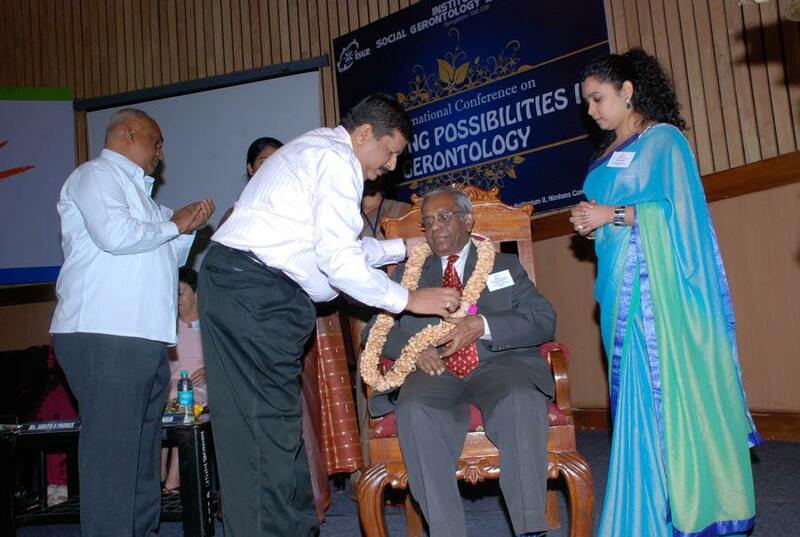 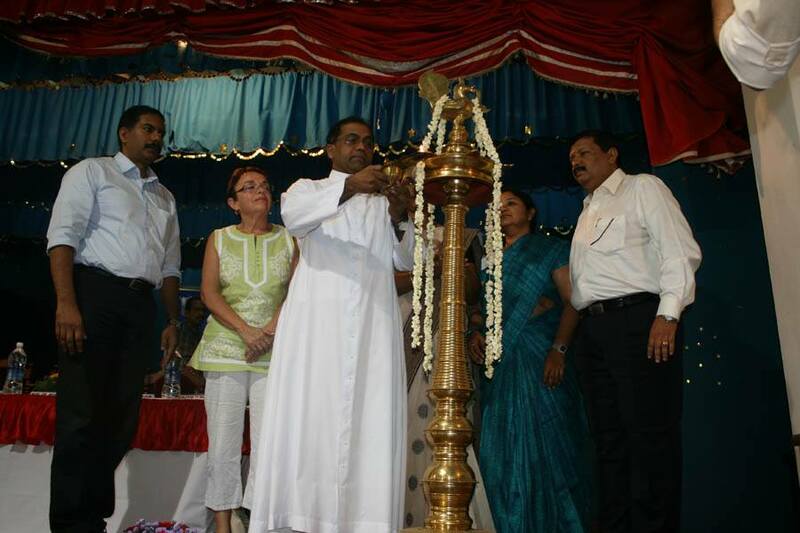 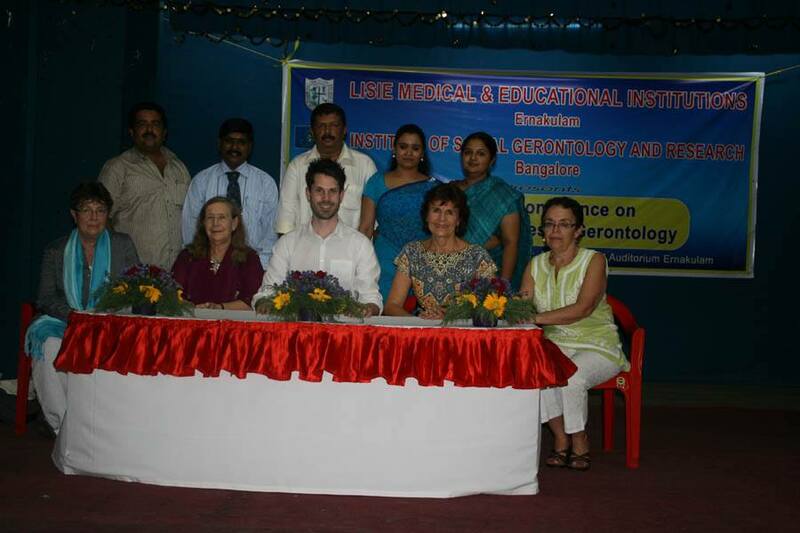 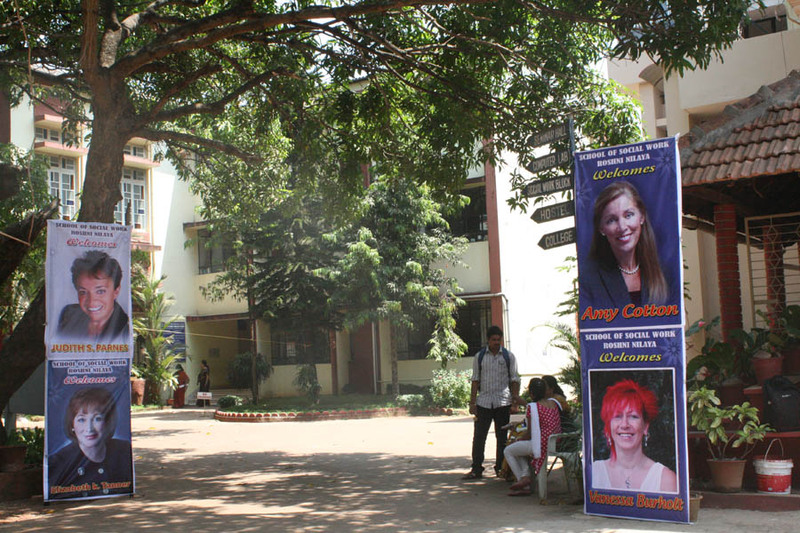 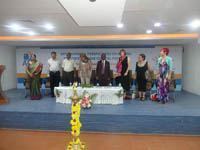 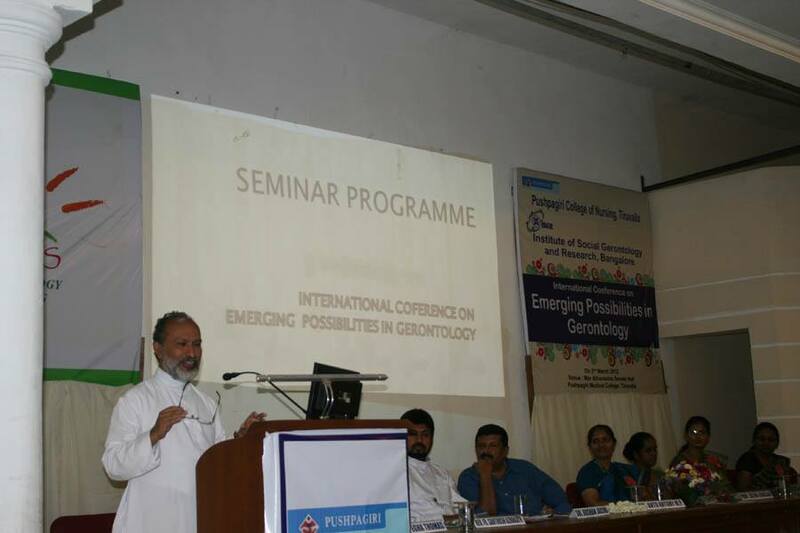 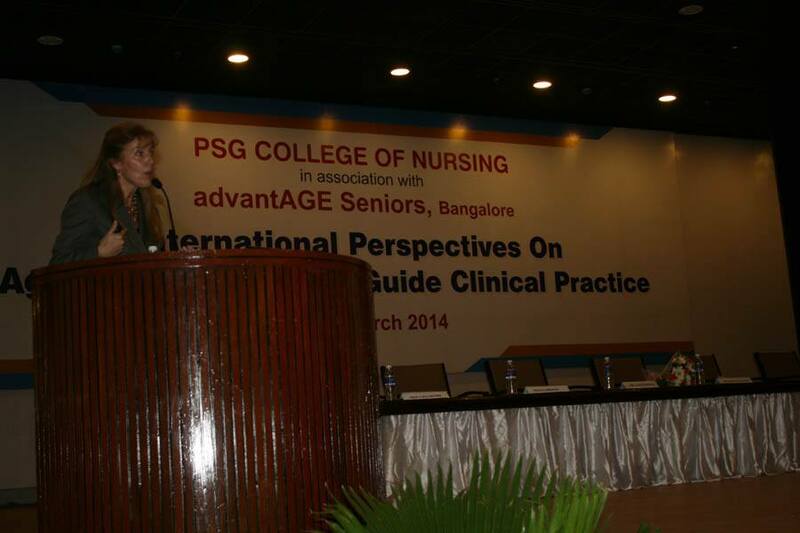 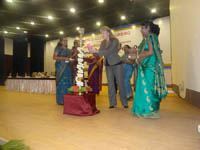 In 2012, We conducted three international seminars in Bangalore, Kochi and Thiruvalla. 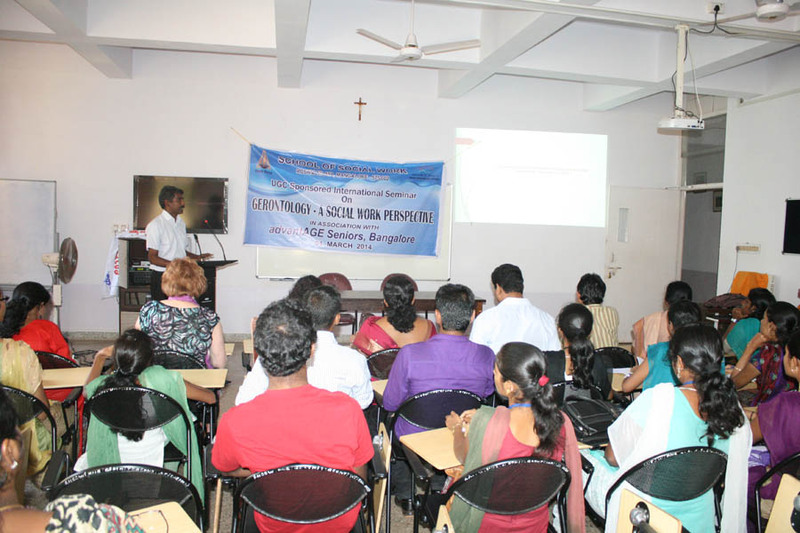 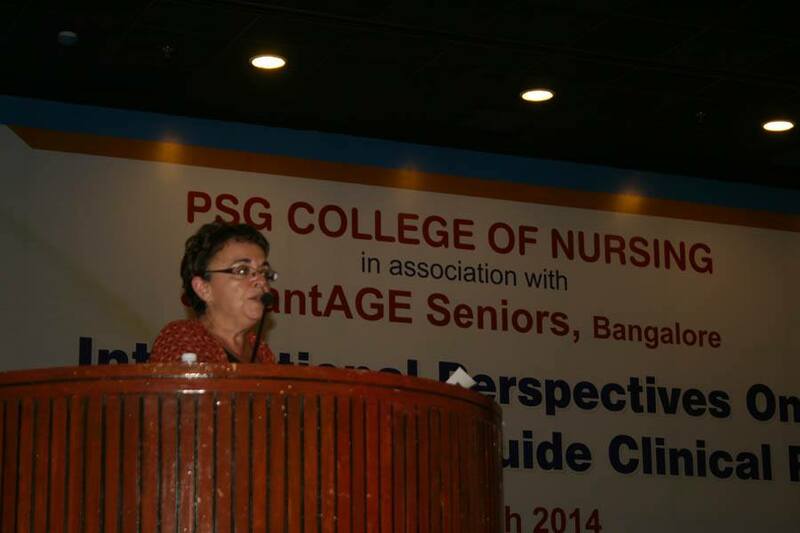 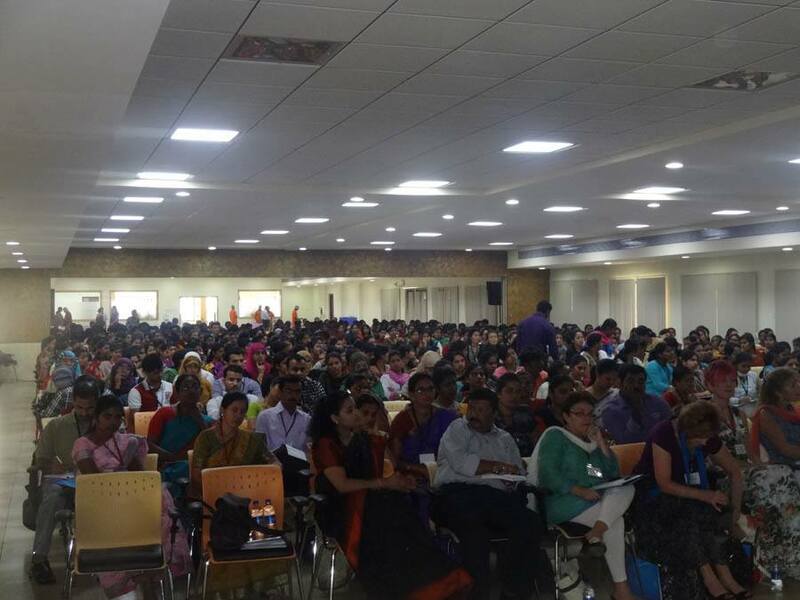 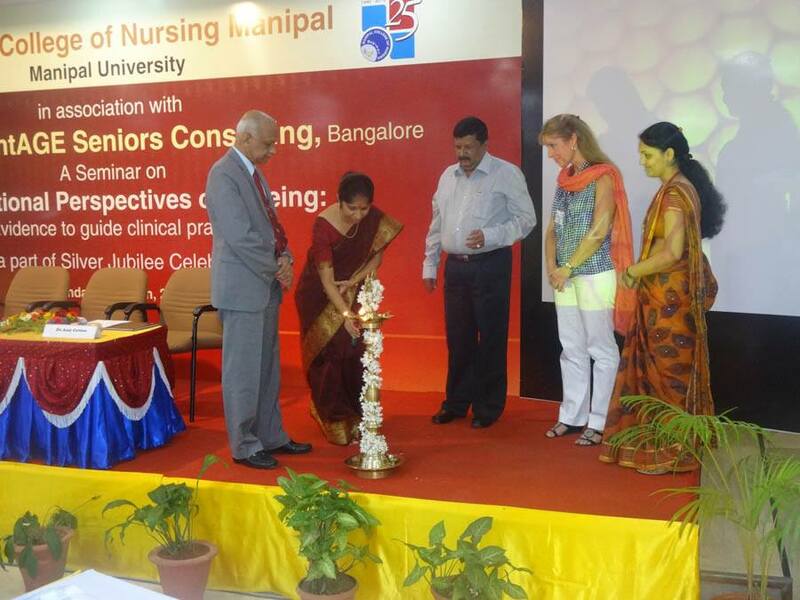 Then in 2014 another series of seminars were conducted in Chennai, Coimbatore, Manipal and Mangalore. 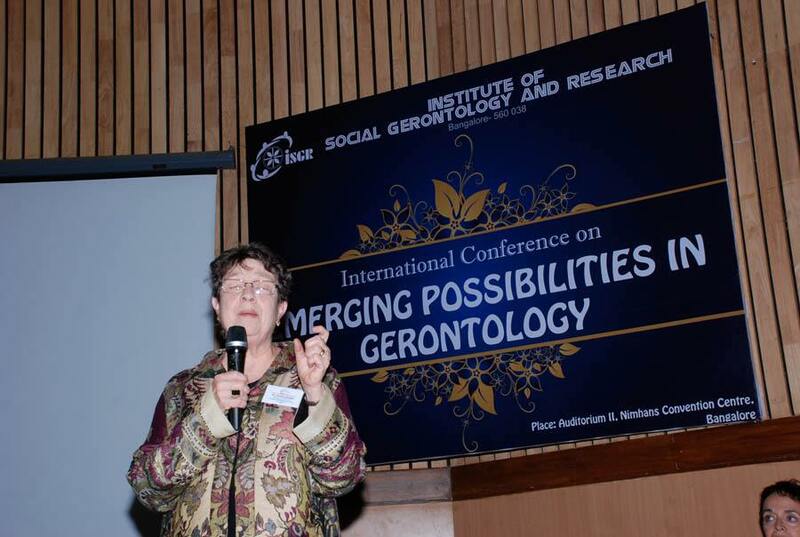 Speakers from Universities across US and UK who are experts in their field presented interesting and innovative studies in the geriatric field. 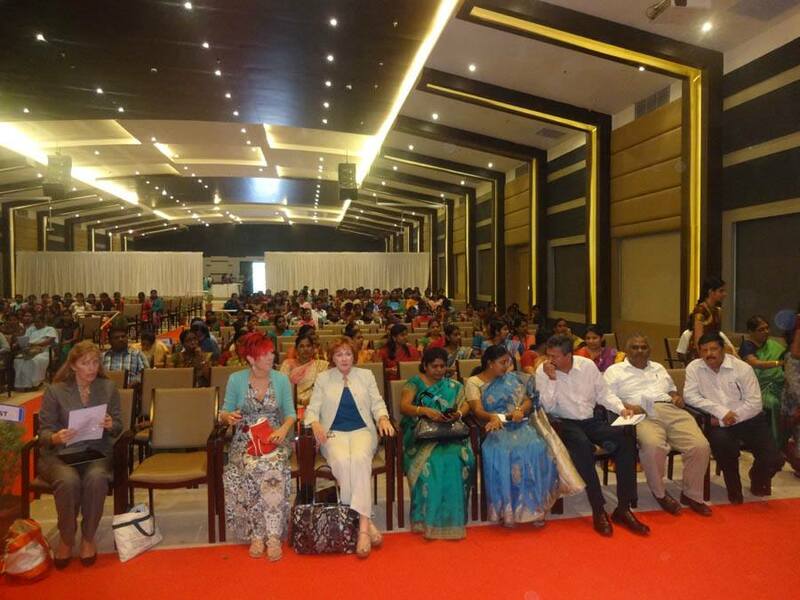 The overwhelming response to the 1st series of seminars and the resounding success of the 2nd series of seminars, has prompted the organizers, to continue the tradition of bringing the experts from US and Europe in future. 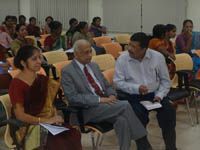 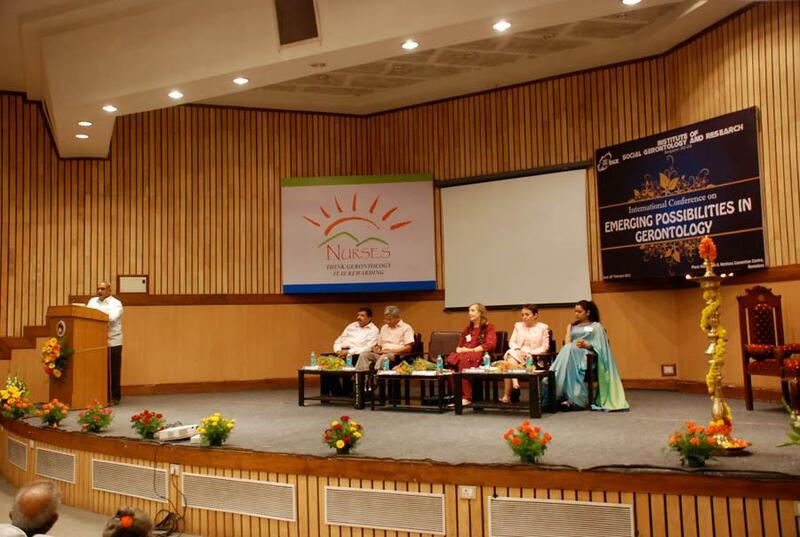 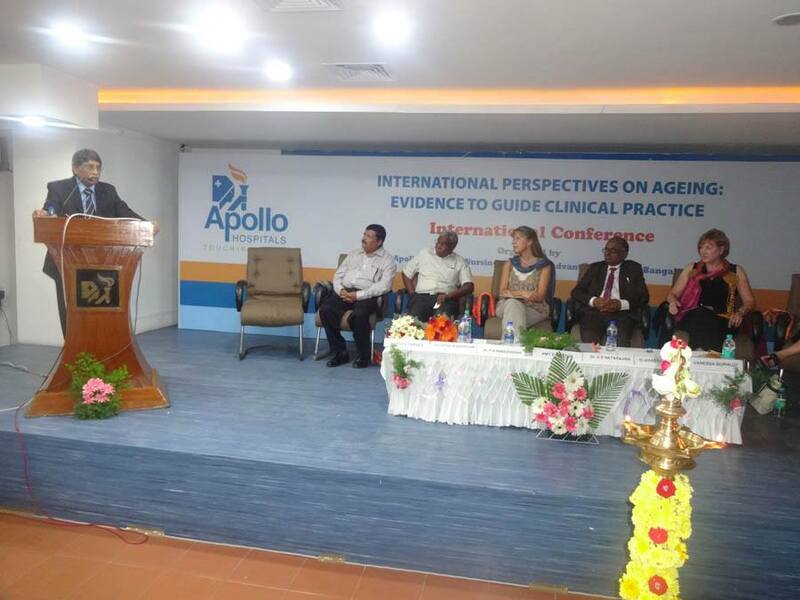 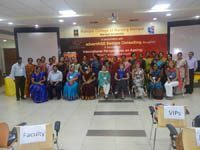 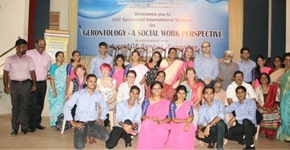 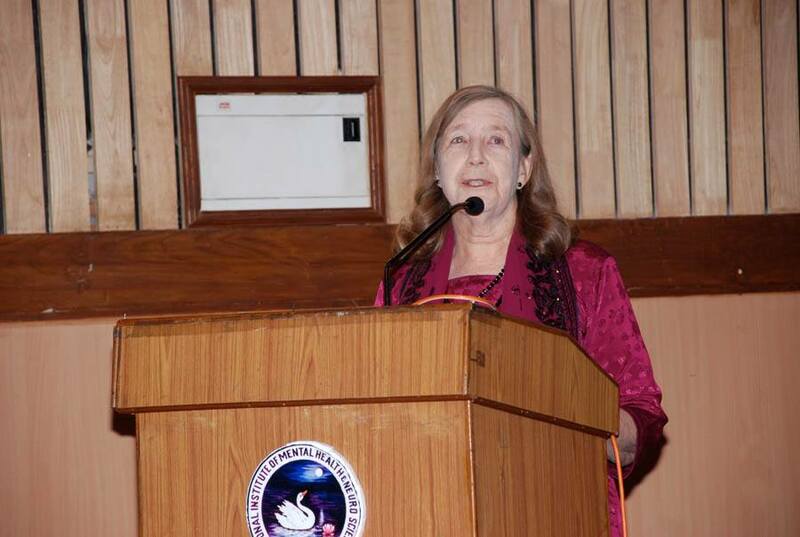 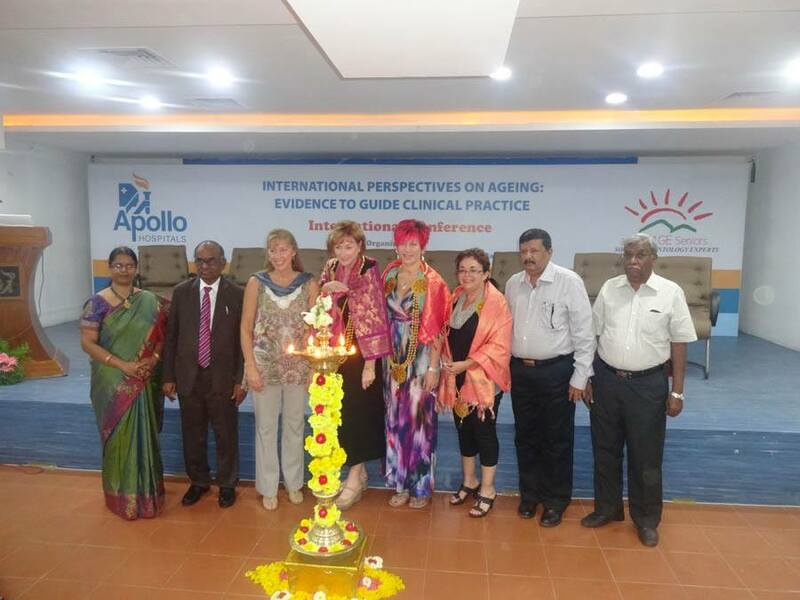 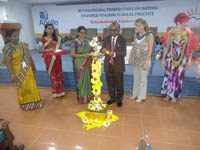 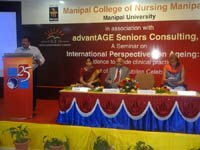 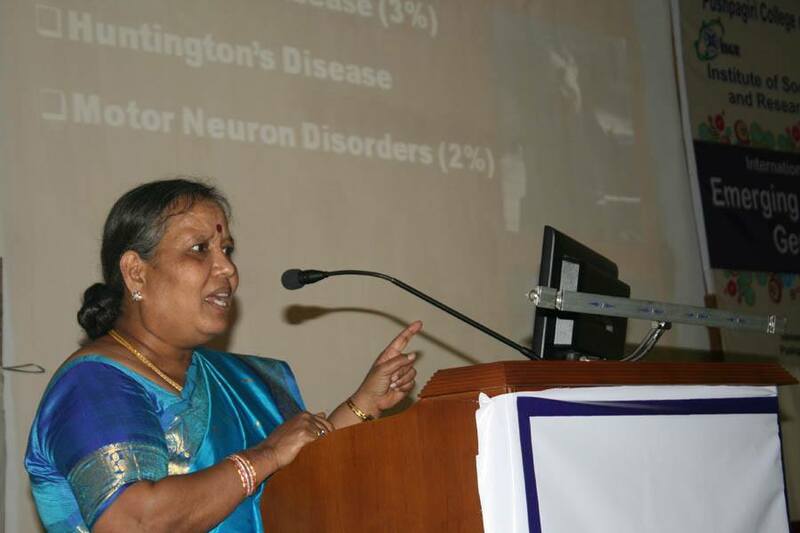 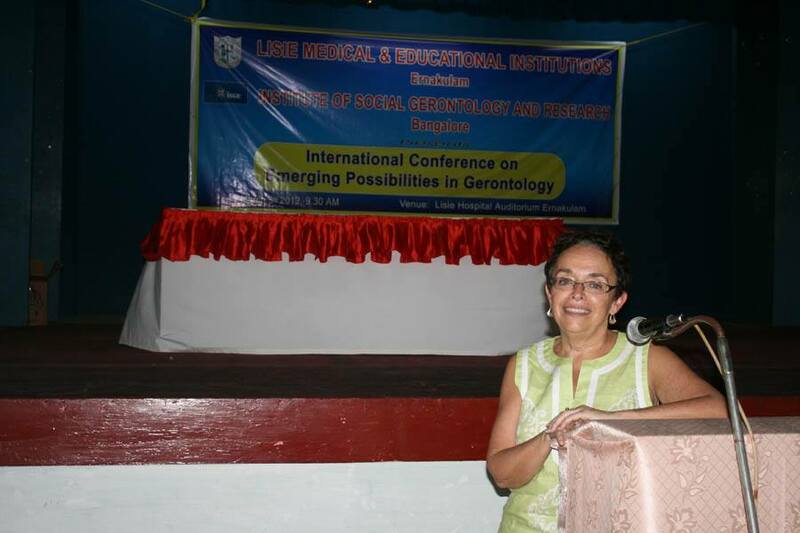 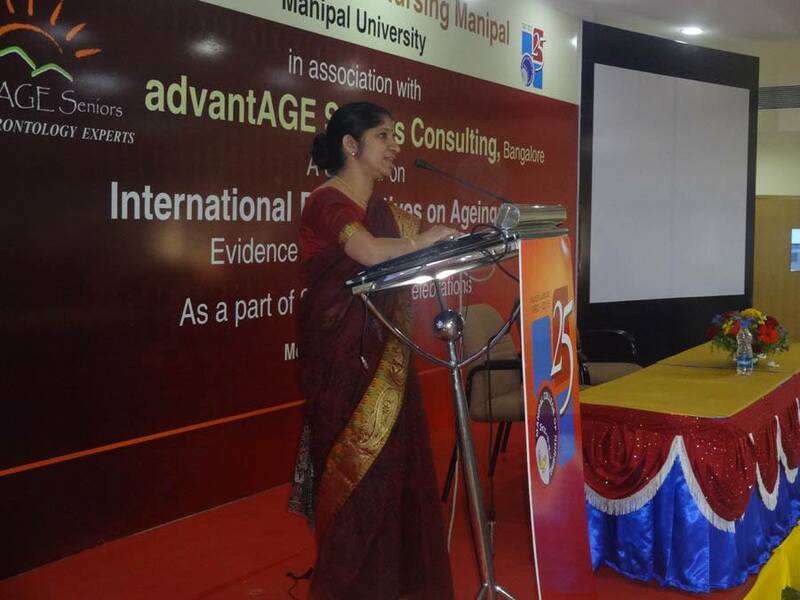 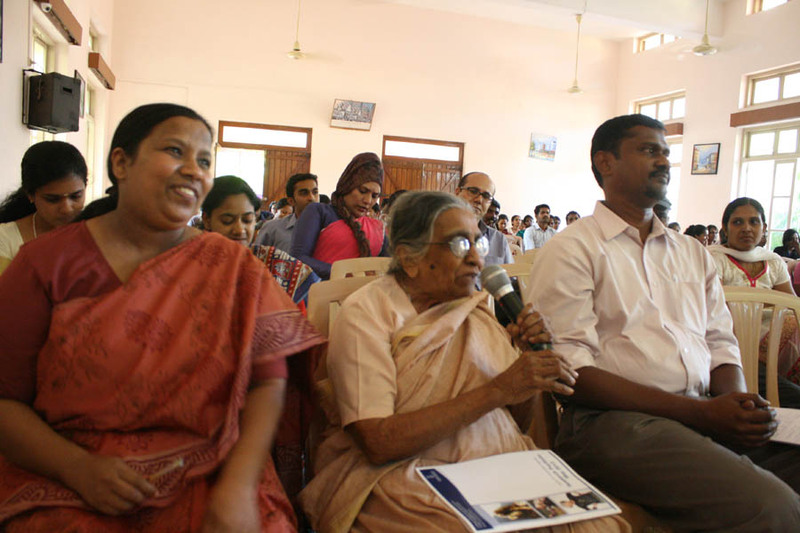 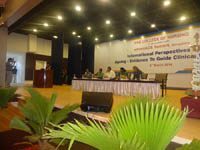 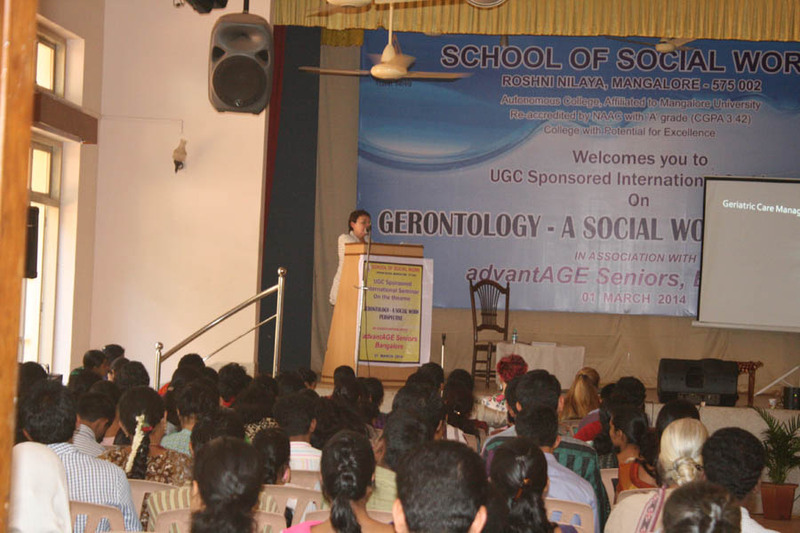 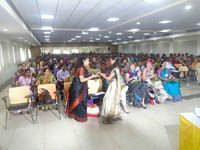 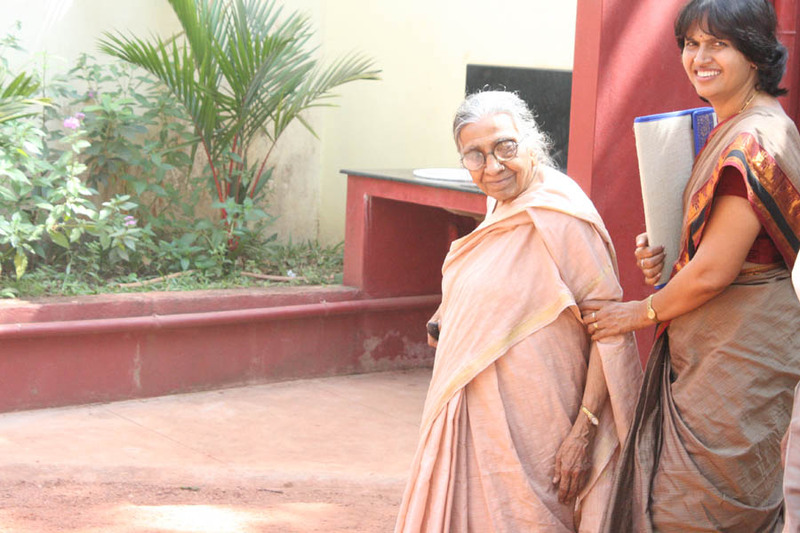 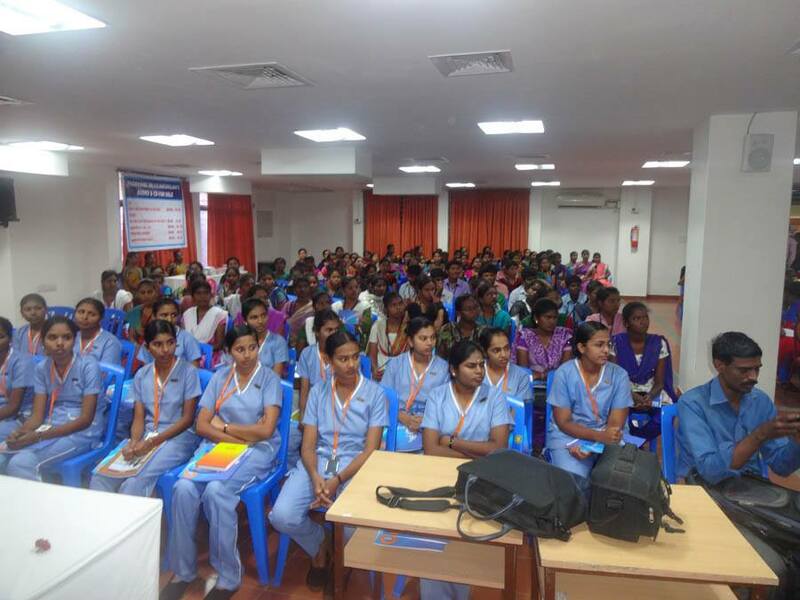 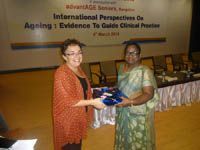 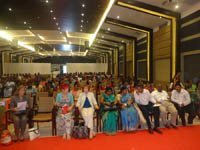 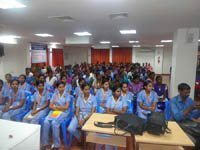 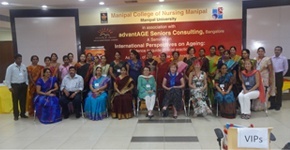 These seminars will continue with objectives of the first seminars as well as the second seminars and put it on a national platform, helping medical professionals especially nurses and social workers as well as the general public to understand, empathize, and take prompt actions to help old people across India.